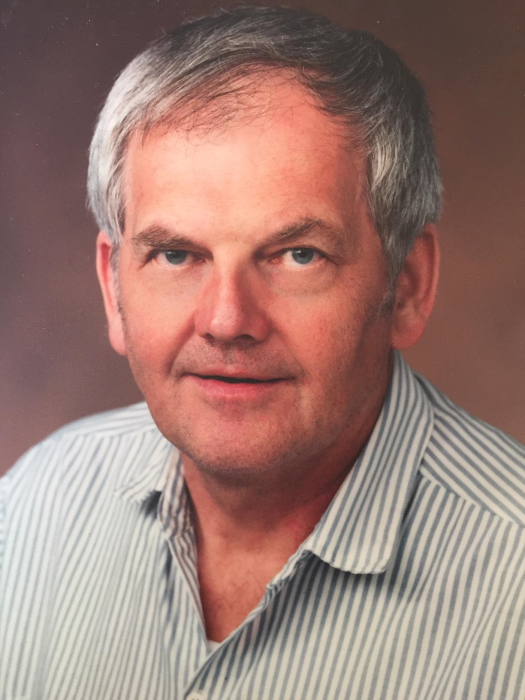 Obituary for Karl Heinz Thielicke | Providence Funeral Homes & Crematorium Inc.
Karl Heinz Thielicke, 83, of Summerland, British Columbia, died on April 3, 2019. Karl was a loving father, husband, grandfather, and friend to everyone. He was born to parents Bernhard and Erna Hildegard Gertrud Thielicke, on March 24, 1936 in Massow, Naugard Pommern. Karl immigrated to Canada in 1956 and worked as a machinist at the University of Calgary before moving to Kelowna, British Columbia in 1975 to continue his career at Hiram Walker in Winfield, BC. Karl married Ruth in 1966, who survives him. Karl is also survived by daughter Diane Thielicke and her two children, Jamie and Kiira Leibel, Sharon Thielicke and her husband, Brian Garland and two children Carson and Saylor Garland, as well as his son, Robert Thielicke, his wife Lisa Bozzetto and their daughter Olive Thielicke. Upon retirement, Karl established his machine shop which kept him busy over the next twenty plus years. He was also accomplished in furniture making and wrought iron work. Karl had a wonderful sense of humor, was very proud, independent, frugal with himself and generous with others. He was a great wine maker, competitive game player and entertaining storyteller. Karl was known for his love of conversation and one of his favorite pastimes was sharing a glass of wine with friends. A celebration of life is planned for the Summer of 2019. The family will reach out to friends as soon as details are confirmed.